Food Quotient – Page 11 – Daily life hacks, food news and everything about the industry! 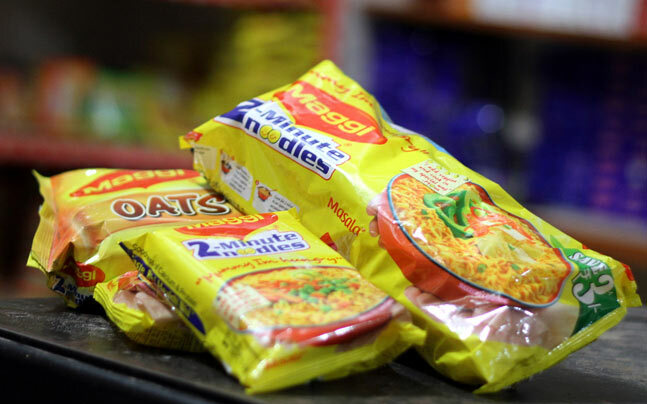 Countries all over the world have come together to revise international standards for food safety and quality, even as concerns have grown in India in the past two months after the food regulator cracked down on major brands including Maggi, Top Ramen and some products of Tata Starbucks. As many as 185 countries, including India and the European Union, are likely to adopt new food safety and quality standards.